CACC Cargolinx’s pharmaceutical and healthcare handling solutions meet the stringent global regulations to guarantee product integrity. With the rapidly evolving nature of the industry, our innovative solutions are designed to effectively respond to the handling requirements mandatory to pharmaceutical and healthcare providers. 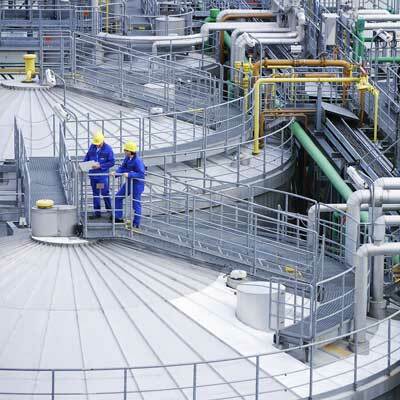 Handling and storage of pharmaceutical products takes place within our IATA CEIV Pharma certified terminals – the only such terminals located in Africa and one of only three certified terminals in the Middle East, bringing leading pharmaceutical and healthcare providers, world-class solutions to their logistics operations. 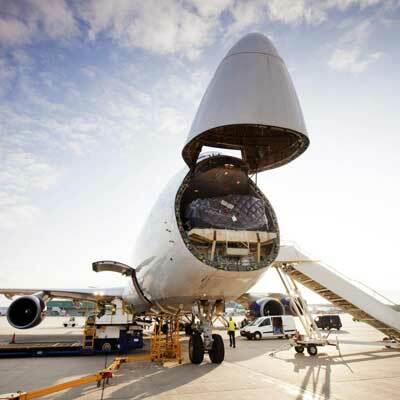 Our pharma experts closely monitor and supervise the handling process from aircraft to customer (and back) ensuring optimal storage conditions that adhere to the temperature, humidity, ventilation and sanitation requirements for each consignment. 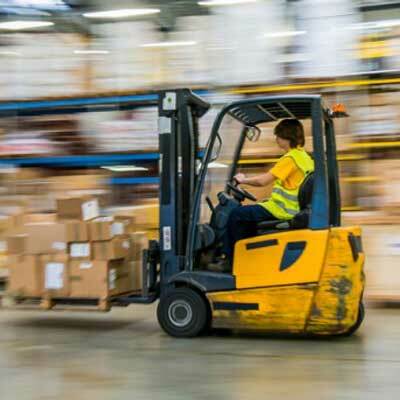 To ensure the safety of such shipments only electric powered forklifts are operated within the terminals as to safeguard against any harm emissions.